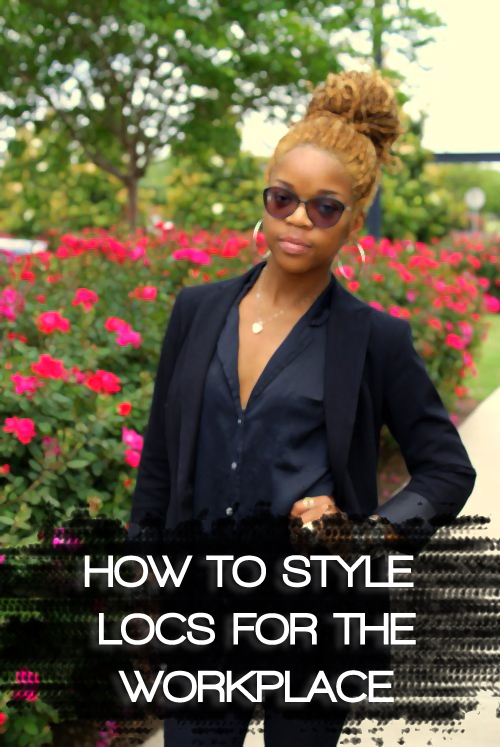 Hair Styling Options for Textured Hair, Short-Length Locs, Medium-Length Locs, and Long-Length Locs. 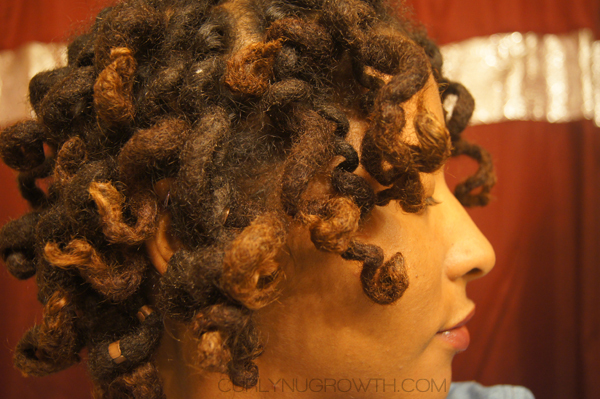 A tutorial on how to create loose curls on thick locs using a professional styling tool that you’ve probably never tried before. 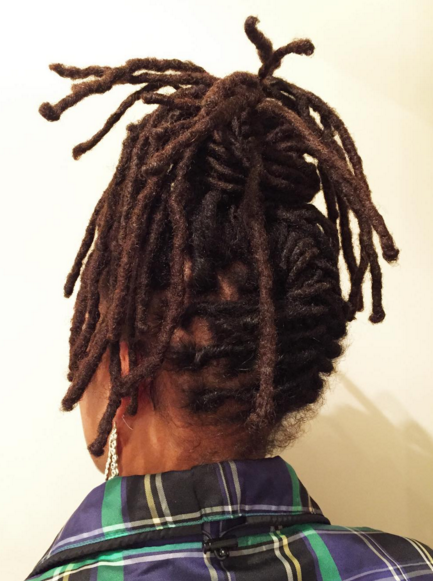 On November 4th, I completed the installation of Loc Extensions on my Mother— using my husband’s locs. I know you’re probably looking confused and re-reading what I just wrote, but you read it right, I installed my husband’s locs on my mom. 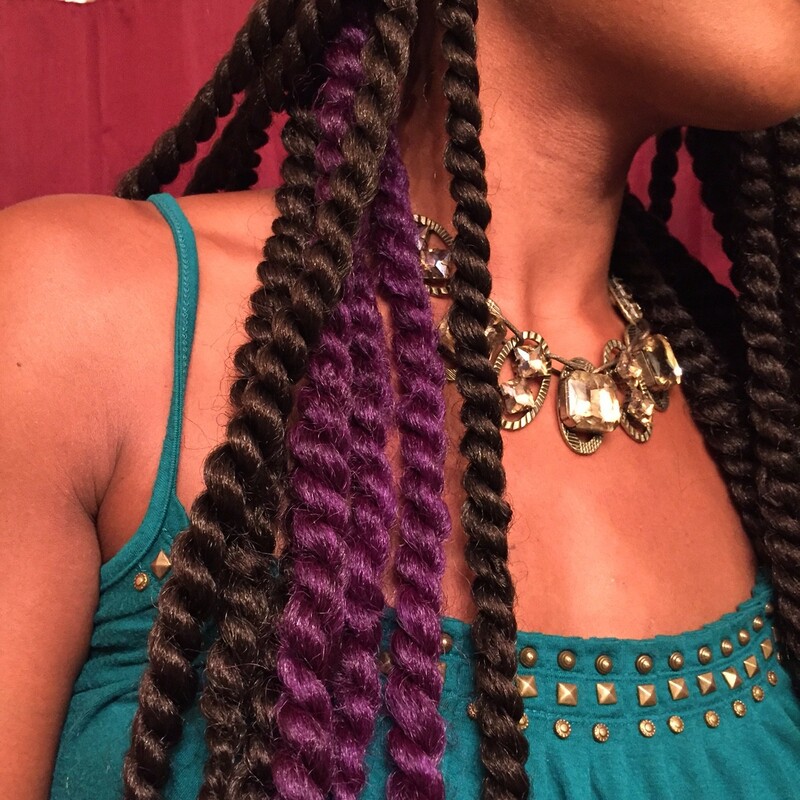 Sadly, not every hairstyle I attempt on the first try turns out the way I want it— the Crochet Havana Mambo Twists were no exception. I spotted this style a few weeks ago on Rochelle aka BlackOnyx77 and immediately fell in love. 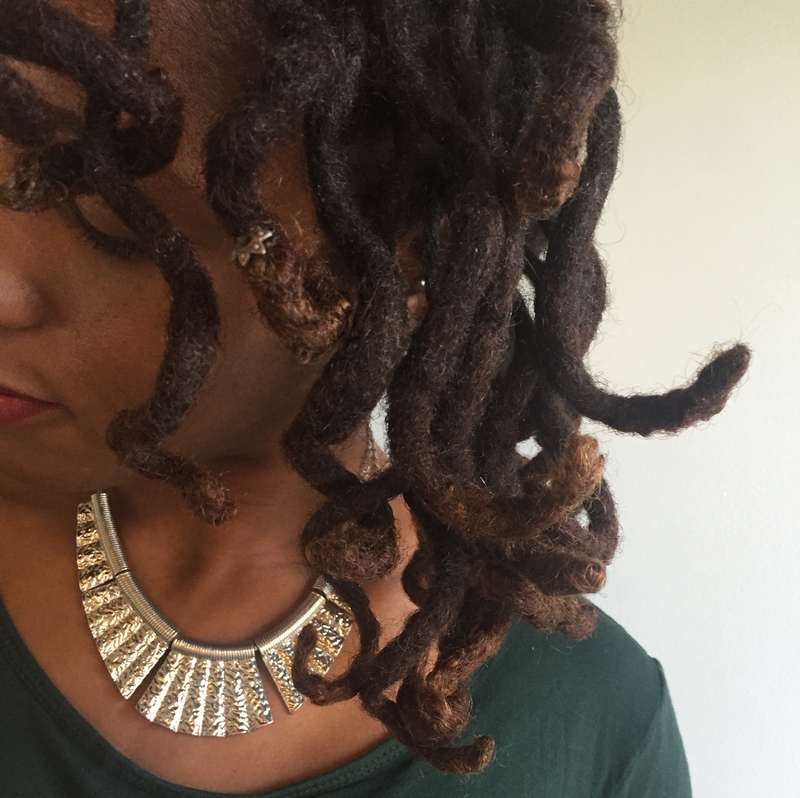 The next day I went to the local Beauty Supply Store, purchased the Havana Mambo Twist hair, and awaited a day to install them— yesterday was the day.